Ooh, so much to do! We are very excited to announce that Camryn Forrest Designs will be showing at the Cherry Creek Arts Festival in Denver, Colorado the second weekend in July — July 5-6-7 to be specific. Is this a big deal, you ask? Well … yes. It’s huge. While we are still making art and living our every day lives, we are also designing and building a display booth, ordering colored postcards, getting business papers in order and, and and … a million details. Oh, yeah. And trying to build up some inventory for patrons to see at the show. Whew. While all that HAS to be done before the show, you know what we’ve been working on? Come on, guess! 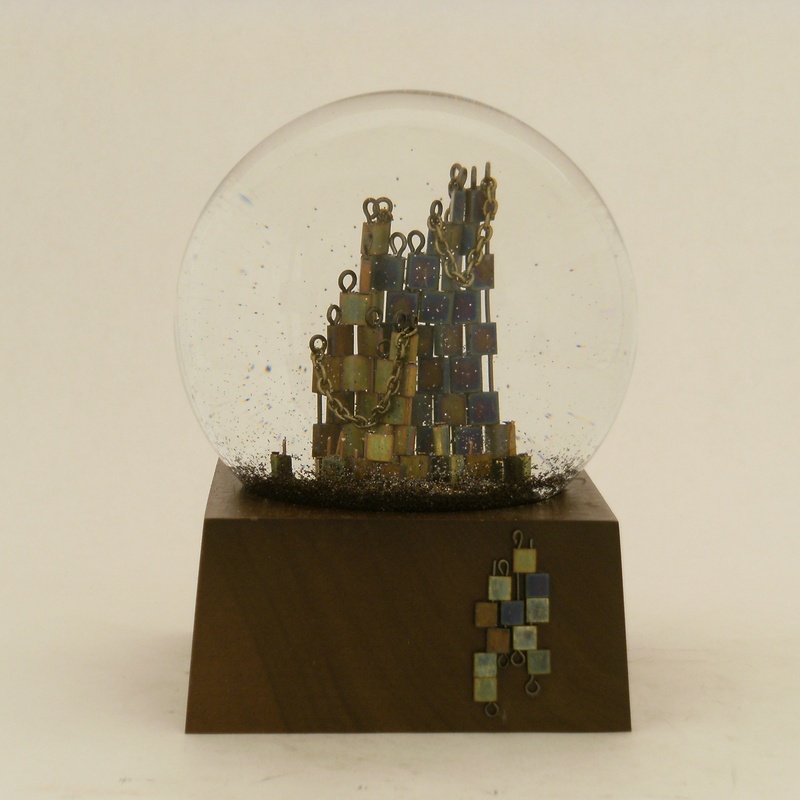 A one of a kind twin CHERRY snow globe, of course. Because nothing says “procrastination” like making steampunk’d twin cherries. 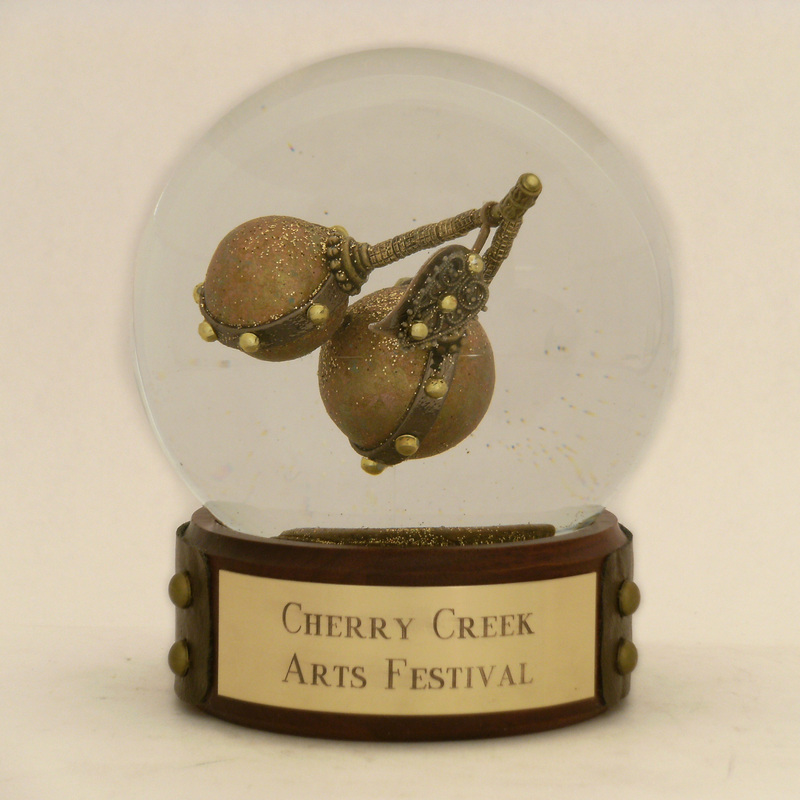 Like to know more about the Cherry Creek Arts Festival, or Camryn Forrest Designs Waterglobes, Snowglobes and Curious Inventions?